Alexander Scriabin’s music was admired by Tolstoy as ‘a sincere expression of genius’ while the composer once described himself as ‘all impulse, all desire…’. 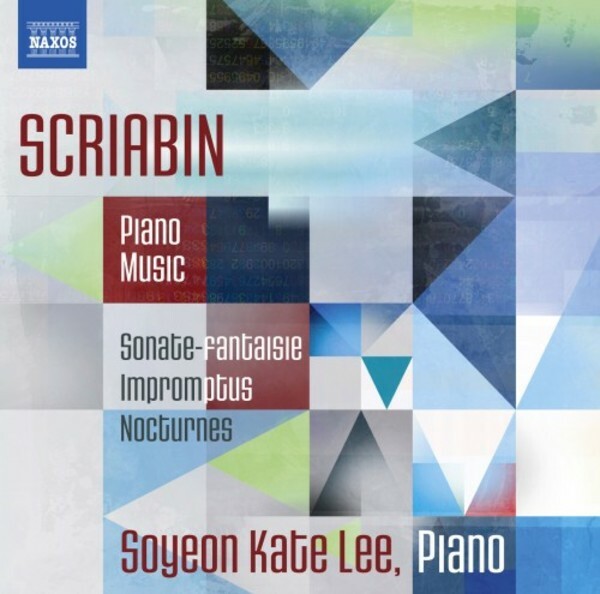 Rivalling Rachmaninov as a virtuoso musician, the colourful young pianist/composer Scriabin found inspiration in his hero Chopin, while adding Russian darkness to his Impromptus and sensuous passion to the technically demanding Sonate-fantaisie. This album of lesser-known works also includes the precocious 11-year-old’s Canon in D minor.